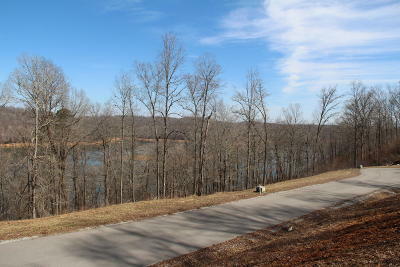 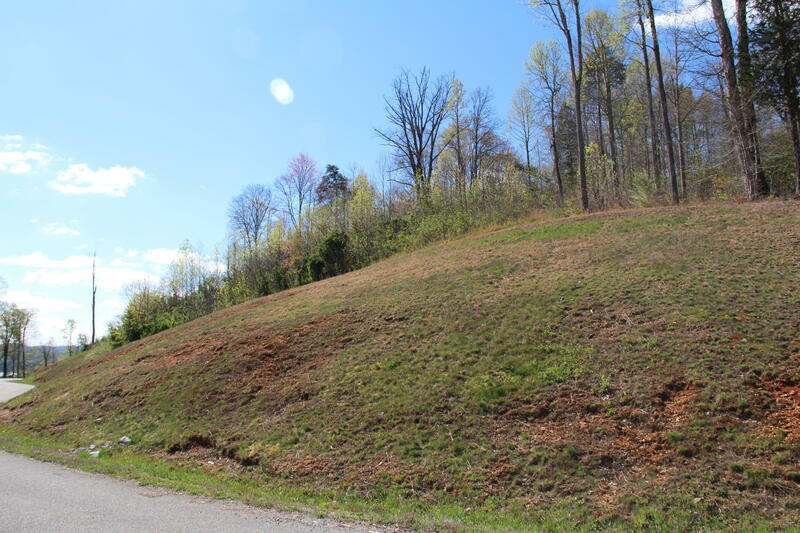 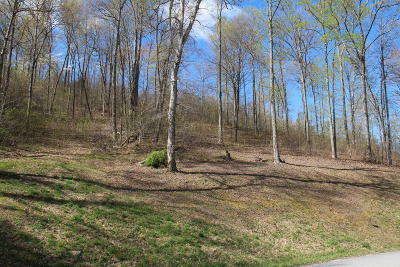 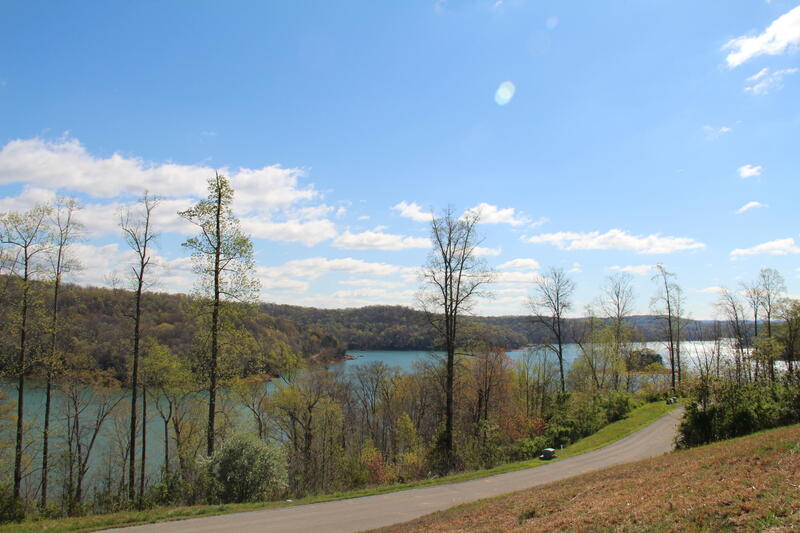 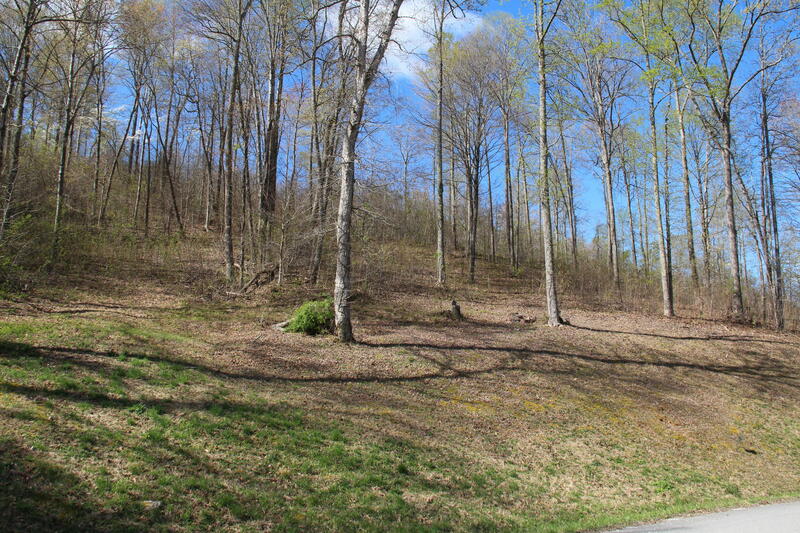 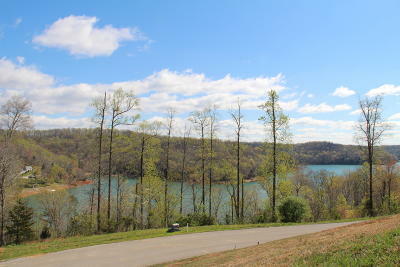 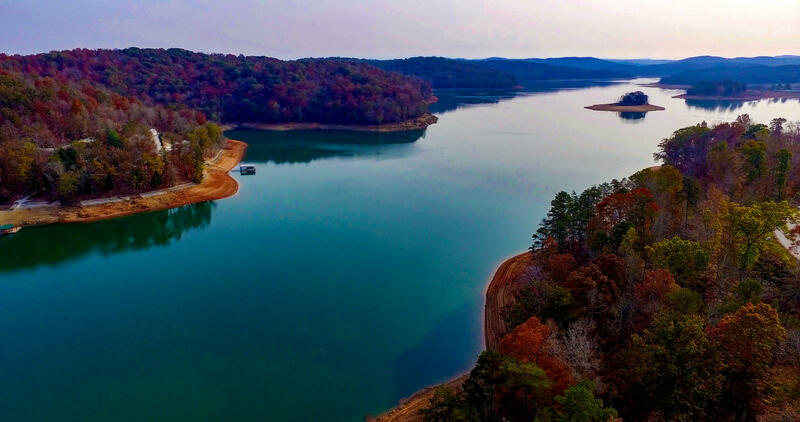 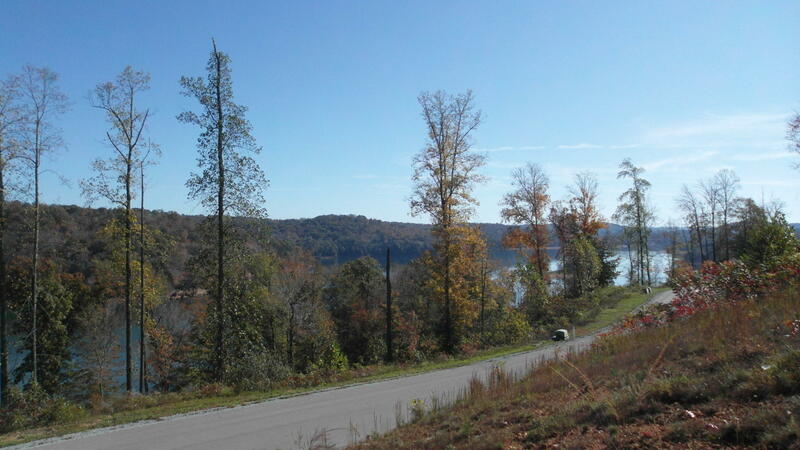 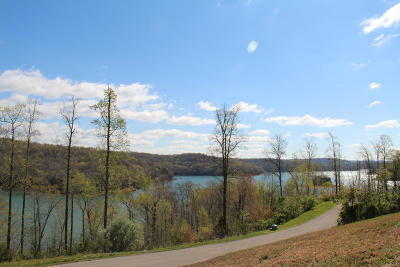 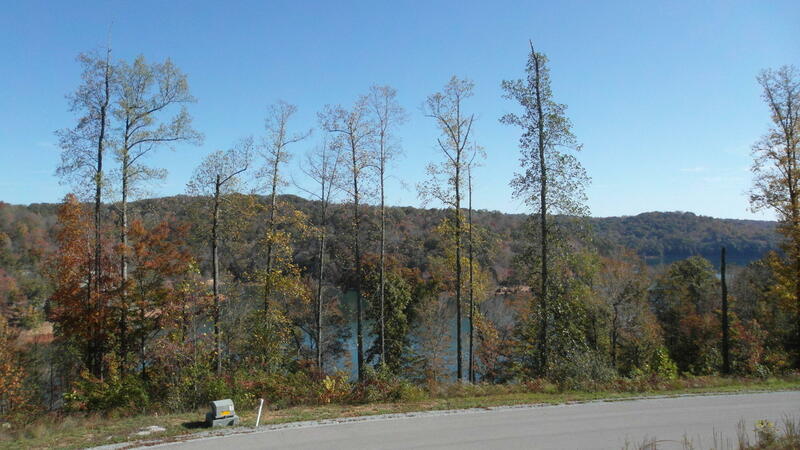 This elevated view lot 151 in Clearwater Cove on Norris Lake offers great mountain and lake views, and is wooded but plenty of personal space at 1.35 acres. Great east and north views of the water and Cumberland mountains. 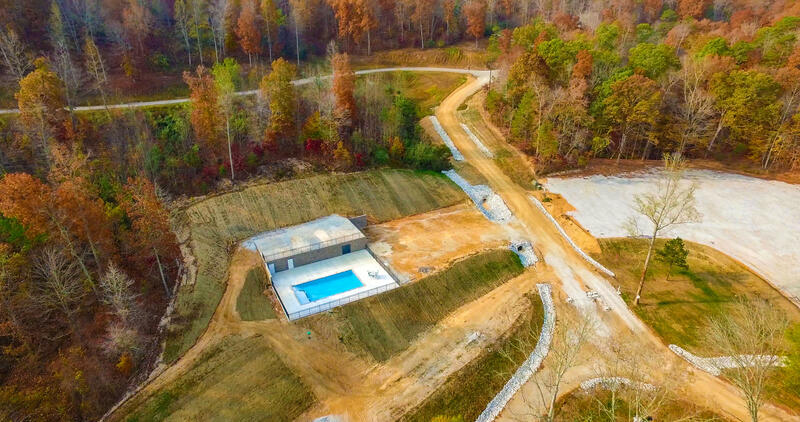 The development offers a pool, picnic pavilion and grilling are for use by all residents and is located next to a new public marina for your boating needs. All utilities are installed and several homes recently completed construction. 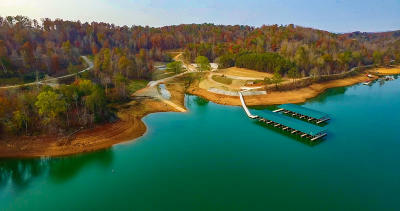 Please call for access instructions as this is a gated community. Great value price to get into this lake development with great amenities!